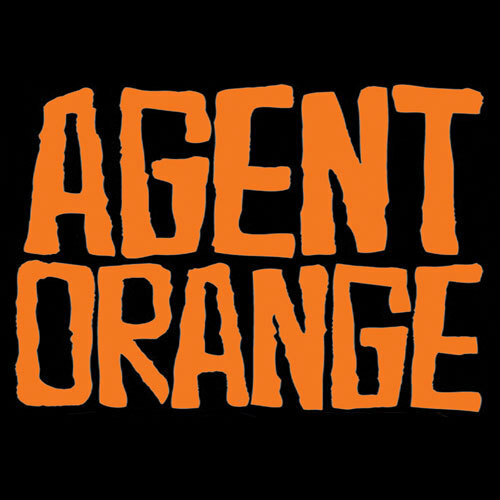 Agent Orange: Never bought in, never sold out. Never bought in, never sold out. 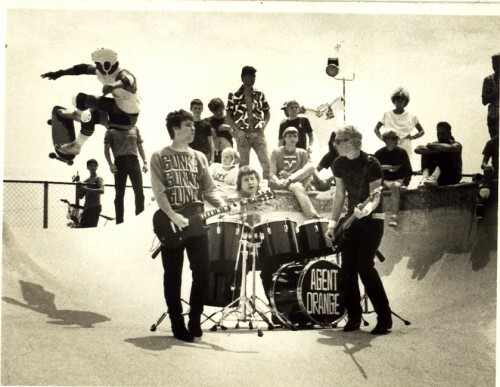 Original Southern California Punk/Surf Power Trio AGENT ORANGE has been around since forever. Catch them live at the 7th St Entry with special guests The Architects!